Cloudy Bay Wineries is situated in the Wairau Valley in New Zealand’s South Island. They mainly grow sauvignon blanc, chardonnay and pinot noir varieties of grapes. I had the opportunity to meet Tim Heath, winemaker. 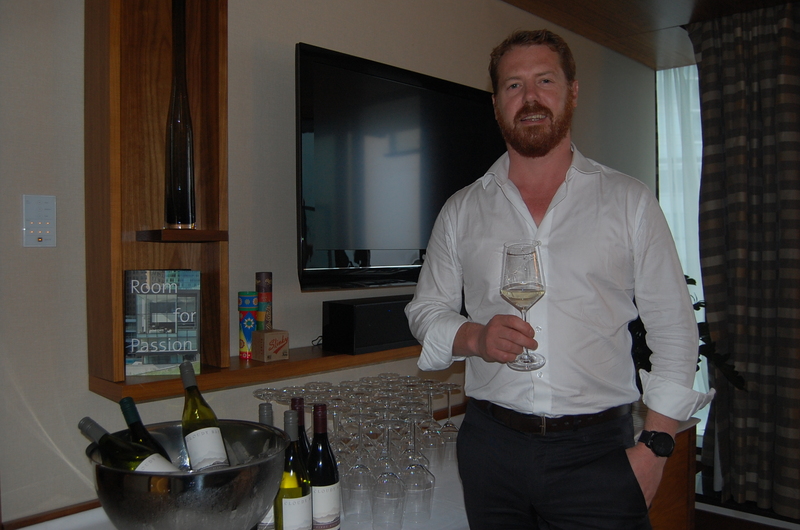 Their 2013 Sauvignon Blanc vintage is one he’s particularly proud of. He describes it as “brighter and leaner” than their 2012 reserve. This wine has beautiful citrus aromas, reminiscing of lime, grapefruit and lemongrass. 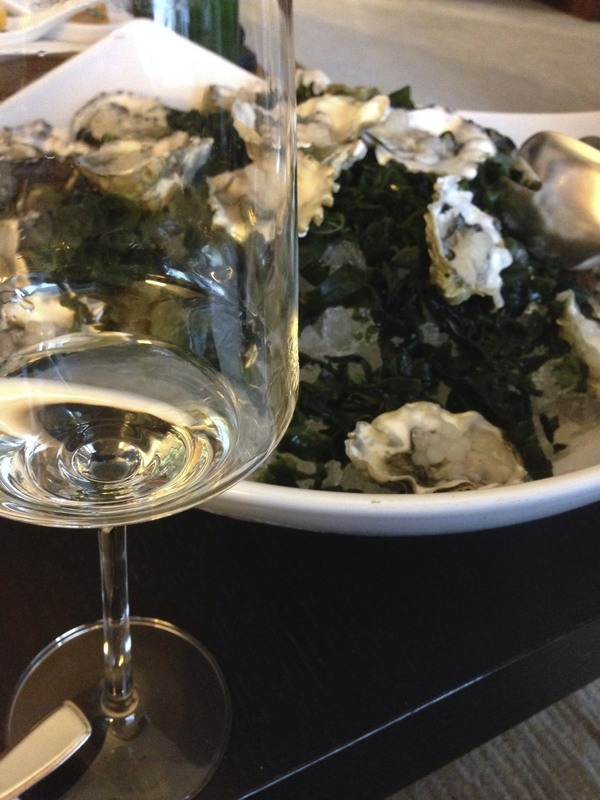 With a crisp palate and a smooth finish, it goes great with fish, (sushi is a favourite one), fresh oysters, and vegetarian dishes. The wine is extremely dry, yet has a very flavourful finish without a dry aftertaste. Best enjoyed chilled. 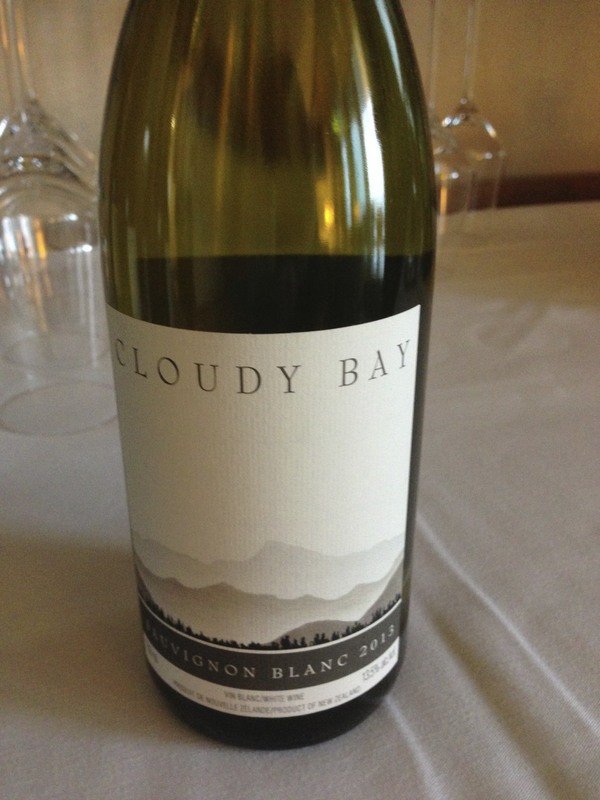 The Cloudy Bay 2013 Sauvignon Blanc is now available for sale at your local BC liquor store and retails for approximately $30.